A common complaint I hear from people when they begin eating healthier is that the food is “bland” and “flavorless.” Because of all of the artificial flavoring, preservatives, and excess salt that is put in processed foods it has caused society’s tastebuds to be underdeveloped and makes it more difficult for people to appreciate flavor from real sources. That is why I highly encourage seasoning your foods with spices, and using a wide variety of herbs and spices. 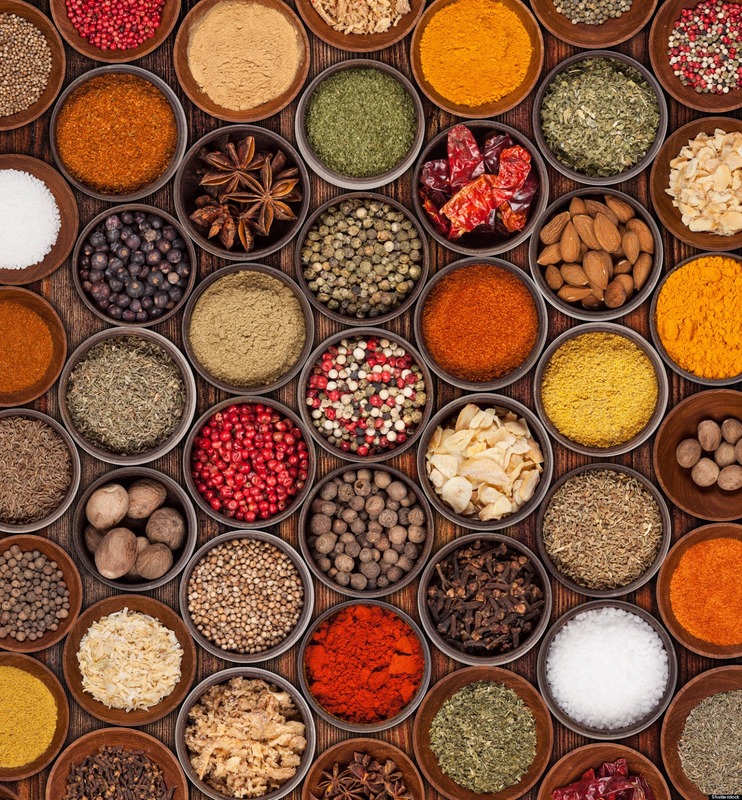 Building your spice collection is key to enjoying, not only cooking, but eating. Also, did you know that you can buy spices in bulk? Buying spices in bulk is great if you’re wanting to try out new ones for the first time. You can only buy a little at a time and if you like it you can decide to go buy more. If you hate it, then you didn’t waste your money on a whole bottle of it. 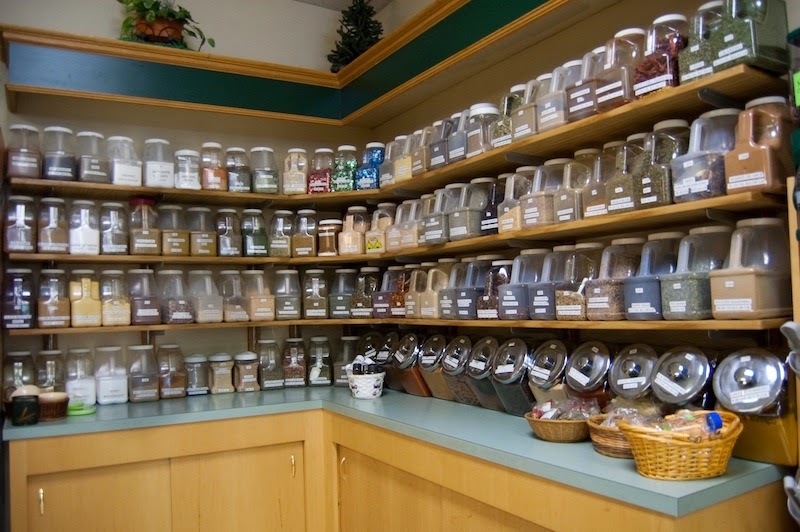 Spices that are sold in bulk are usually in containers so you’re able to smell them before purchasing them, which can help you decide whether or not you would use it. Places like Whole Foods, Earth Fare, and local co-op grocery stores usually sell spices in bulk. I definitely recommend buying spices like this if you’re just starting to expand your spice collection or your palette. There has never been a time where I wasn’t obsessed with cinnamon. Fall time or not, cinnamon should be used all year. 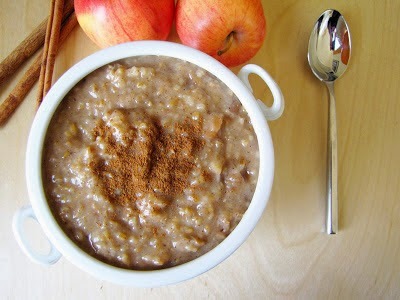 It is the perfect spice to put into a warm bowl of oatmeal, sprinkle on top of a sweet potato, apple slices, or a hot cup of coffee. Cinnamon is not only delicious, but it also has a ton of health benefits! 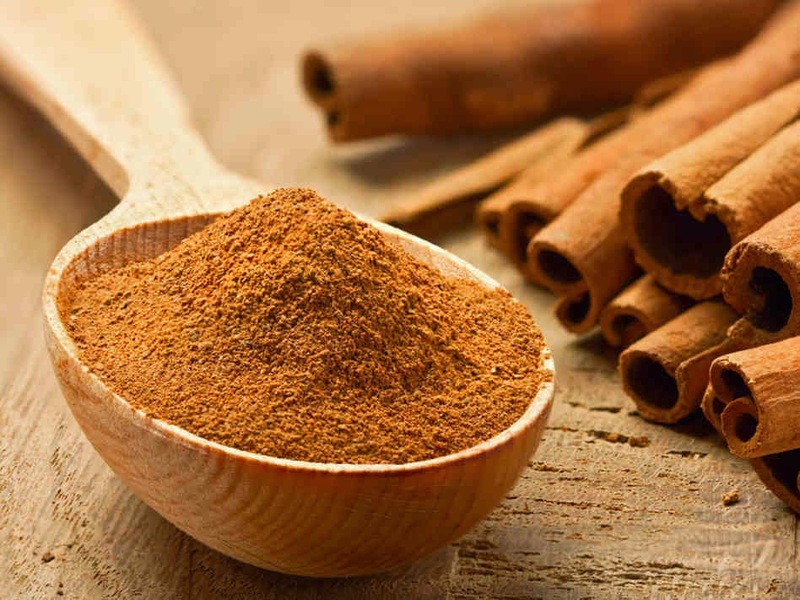 Believe it or not cinnamon helps to control blood sugar, as well as control appetite, and it even can lower LDL (“bad”) cholesterol. Like cinnamon, ginger is a spice that is typically used during the fall, but should definitely be used throughout the entire year. 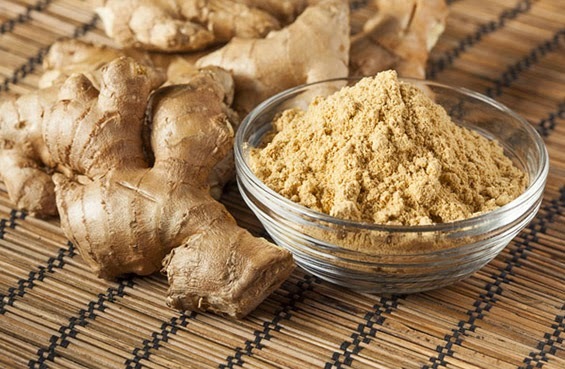 Ginger and cinnamon go hand in hand, so wherever/whenever you used cinnamon use ginger as well! Just like cinnamon, ginger has plenty of health benefits: immune support, helps with nutrient absorption, reduces inflammation, and improves blood flow. 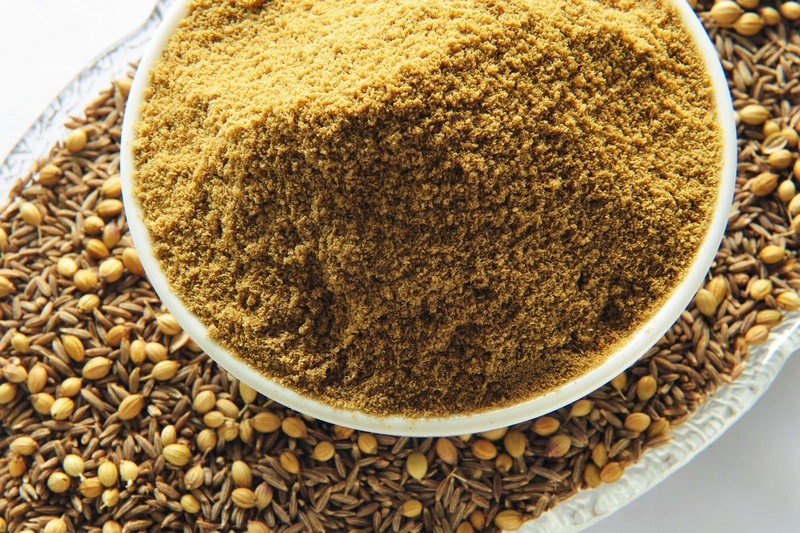 Cumin is an incredible spice to use in almost any hearty dish. I love using cumin when I’m making Mexican inspired dishes because it gives a smoky and deep flavor that is so incredible. 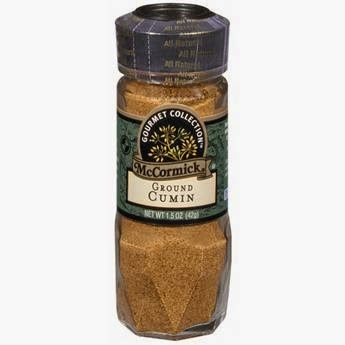 I throw cumin into chillies, stir fries, stews, soups, guacamole, and tacos. Again, cumin is a spice that has nutritional benefits as well: it’s rich in iron and fiber, aids in digestion, prevents premature aging, reduces toxins in the body, and even helps relieve stress and anxiety. 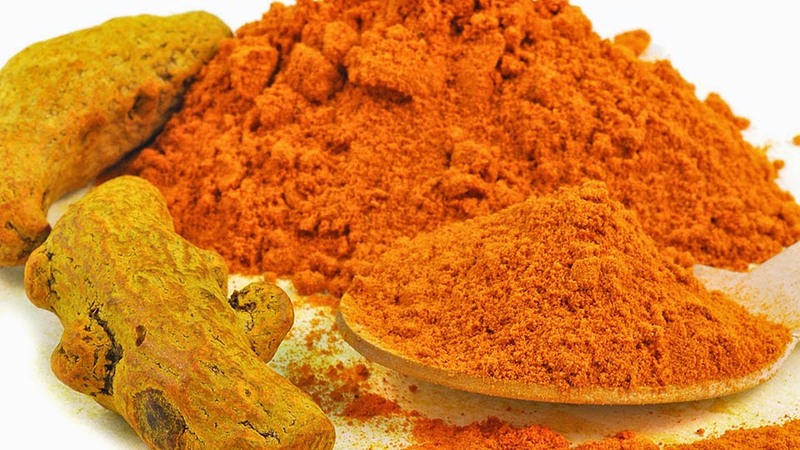 I don’t even like to consider turmeric a spice, but rather a form of medicine. Not only is it delicious but it is seriously an incredible health booster. The nutritional benefits that are packed into this spice is unbelievable, so I definitely try to use turmeric in as many dishes as possible. 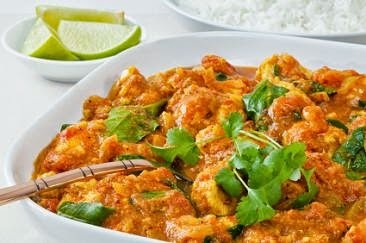 Turmeric is commonly found in Indian cuisine, so I like to use it when I make curries, or other Indian dishes. It is good in Mexican cuisine too, combining well with chili powder and cumin as well as cayenne pepper. So now that you know how to use it, let me tell you why you need to use it: Turmeric is highly anti-inflammatory, helps reduce oxidation in the body, helps brain function, can lower risk or Alzheimer’s and heart disease, relieve stress, and even help delay aging. 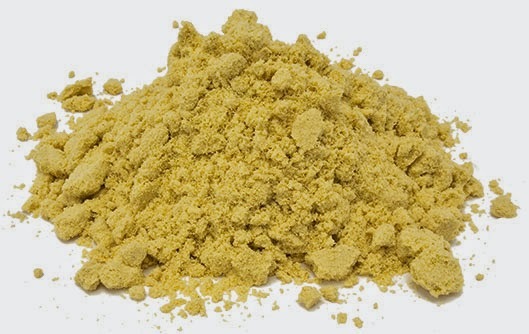 I absolutely love using mustard powder when cooking. Any dish I use it in becomes so rich and filled with flavor, I just love it. Of course ground mustard is more flavorful than the condiment so be careful with adding too much! Ground mustard seed is great to use with the other spices I’ve mentioned (cumin and turmeric). It definitely provides a depth of flavor with a hint of spice. And naturally, ground mustard seed is full of nutritional benefits which makes it that much better! Ground mustard seed has some omega-3 fatty acids which are important to have in your diet, it also is an anti-oxidant, and is full of minerals such as iron, magnesium, and calcium. Also, I have a hard time reading the new font you are using.